Outdoor Living and Wilderness Canoe Tripping are for those campers who are ready to have fun, adventure and life in the outdoors. This activity is a big part of life at Bil-O-Wood. 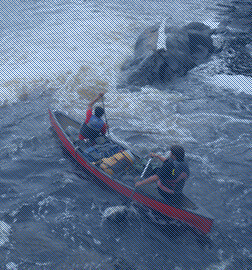 There is no better place to learn about you and to develop the teamwork skills needed for living life, than in the wilderness of Ontario. As your skill grows so does your ability to share what you have learned with others. In time you become the teacher and the leader. 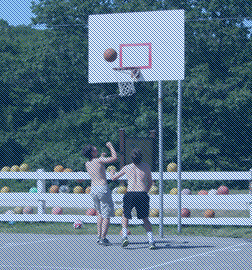 The athletic program at Camp Bil-O-Wood has been a major part of our tradition for over 60 years. Our facilities are among the best in Ontario and include two basketball courts, two volleyball courts, a weight training pavilion, a baseball field, three tennis courts, a full size soccer field, an all sports field, and tumbling mats. The Bil-O-Wood property is surrounded by three spring-fed, clear, fresh water lakes. 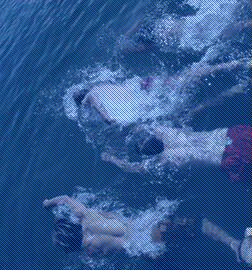 This allows campers to experience the finest water conditions that any camp anywhere can provide for swimming, boating, canoeing, skiing, tubing and fishing. 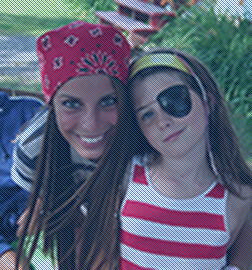 Our Varied Program is for campers who wish to focus on more creative endeavours. These activities are available during afternoon activities, swim calls or in the evening. Our director helps campers focus on their specific interests. Campers are encouraged to bring their musical instruments to camp and share their talent with others.